he is regarded as the first colonist farmer of Canada. An introduction to the founding and development of New France, the role of early explorers and the life of the first colonists. 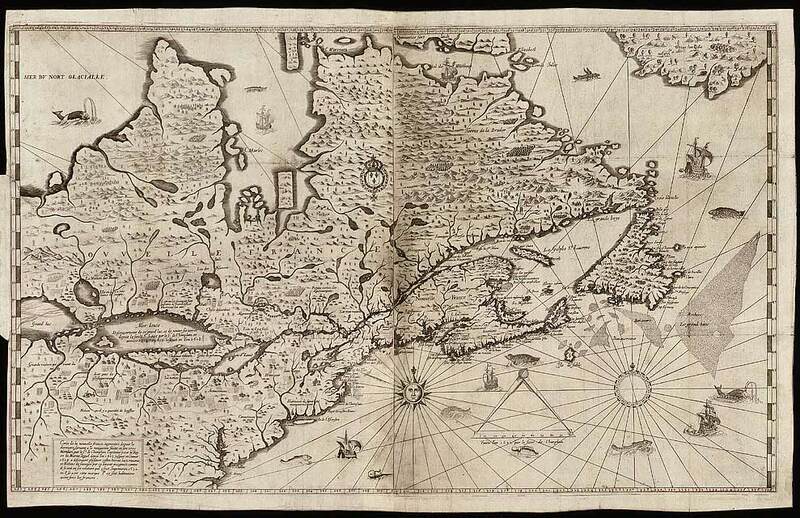 Also presents some of our early French Canadian ancestors and a list of Lapointe and Joanis ancestors who were the first of their generation to immigrate to New France, mostly in the 17th century. [ARCHIVES NATIONALES DE] Cote LL958, Folio X, recto.